Made in Asheville, NC, Torch Classic Mountain hubs feature easy axle standard conversion, low weight, large diameter disc flanges for braking torque transfer. Ideal for any style of mountain bike riding, from XC to DH. 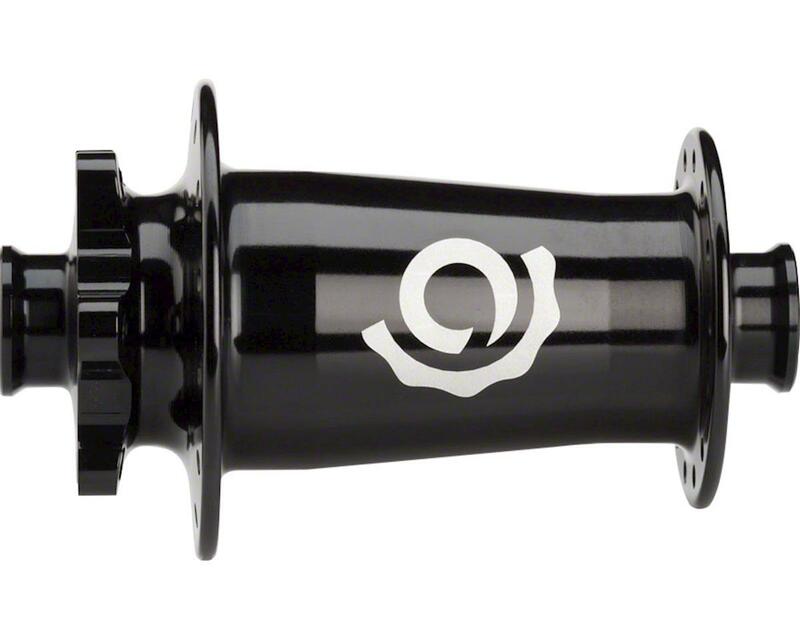 Convertible to different axle standards such as 15mm thru axle, 20mm thru axle, QR, or thru bolt.